It’s time for a type revolution. It’s time to change the way we think and talk about type: for non-experts to join the conversation. 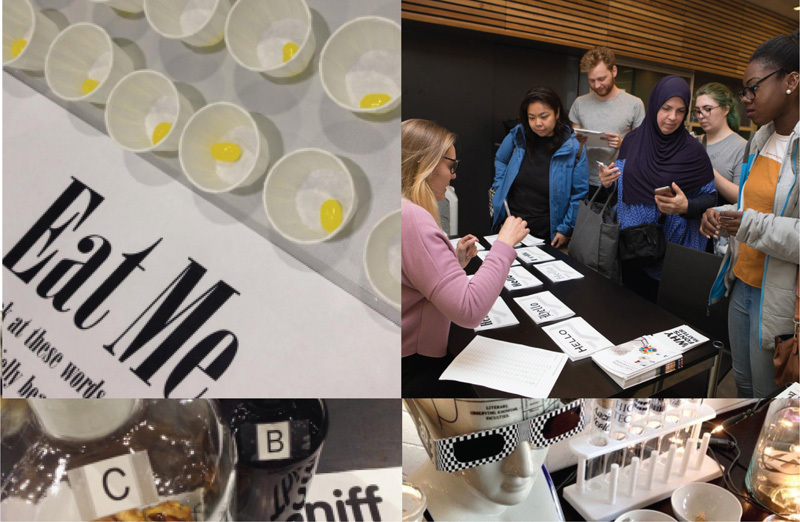 Type Tasting delivers talks, ice-breaker sessions, masterclasses and workshops that make the complex topic of typography accessible and relevant beyond the design studio. We take the type consumer’s point of view and explore the experience of type—how it influences our perception and can alter our decisions. “Clever, insightful and original, left a lasting buzz and excitement behind!” Charlotte Godfrey, BBC Bristol. It’s time for typography to be demystified. Design tools are becoming everyday applications and they are used by all of us both at work and at home. Typography—the choice of fonts and how they are arranged—is a fundamental element of design because it is what the voice looks like. Yet it is wrapped up in the language of a specialist discipline and this makes it intimidating for those outside the profession to join in the conversation. 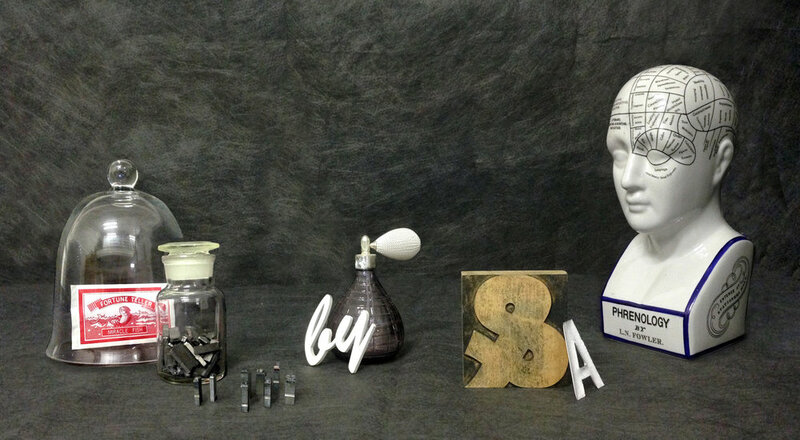 “Sarah brings the power of fonts to everyone” Patrick Burgoyne, Editor of Creative Review. It’s time for typography to become visible. 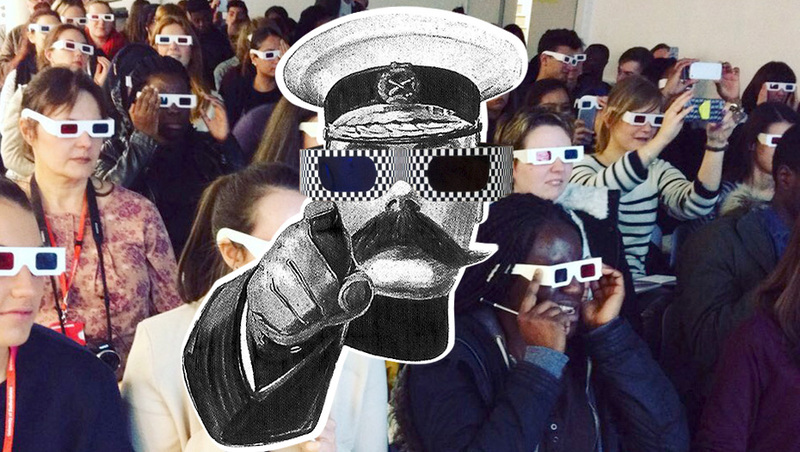 We live in a time of increasing design awareness and we now ask questions about the messages we are bombarded with in our everyday lives. Each font/typeface has a personality that influences our interpretation of the words we read by evoking our emotions and setting the scene. We all understand this instinctively but it happens on a subconscious level. Conscious awareness of the emotional life of fonts can give us more control over the decisions we make. Typography is no longer just for designers. Today it is vitally important for everybody involved in the communications industries—the whole team—to understand the experience of the type consumer. Words are money. 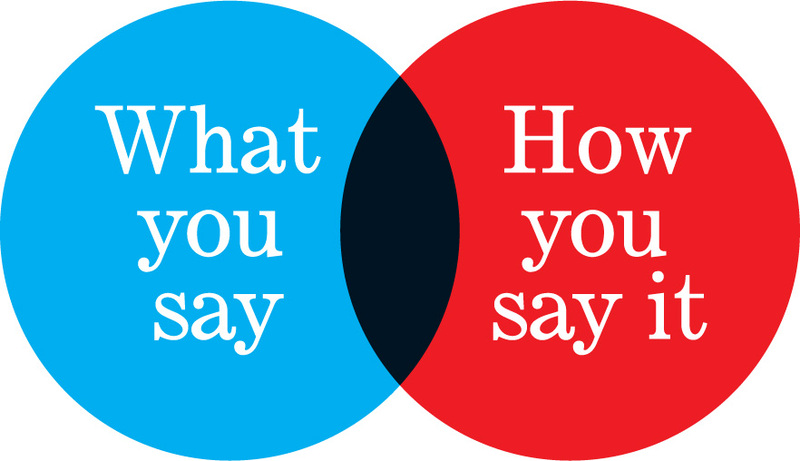 But it’s not just what the words say that matters, the way they are spoken and how they appear can completely transform how people think about you and your business. 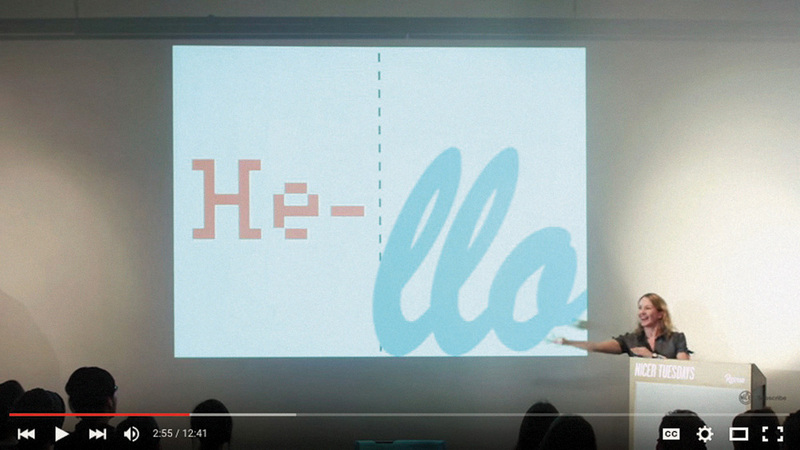 “Sarah Hyndman’s talk was a game-changer.” Lily C, TYPO San Francisco. It’s time for you to find out more. Type Tasting talks, ice-breaker sessions, masterclasses and workshops are aimed at demystifying typography; whatever the participants’ level of knowledge they will find these an informative and enriching experience. They are delivered by Sarah Hyndman, a graphic designer and author who is involved in ongoing research into perception and typefaces and works on collaborative studies with the Crossmodal Research Lab at Oxford University. Type Tastings are packed with information, originality, humour, a dash of theatre and lashings of audience participation. Participants are invited to join in with lively games and demonstrations as they take part in the discovery process. Photo credits: Viv Cherry, It’s Nice That, David Owens, J Aden Higgs.